June 9 marked the one-year anniversary of the BUILD Health Challenge’s announcement of the inaugural group of grantees. In just its first year, BUILD communities have made incredible strides in tackling health disparities, addressing the social determinants of health, and creating the conditions for long-term health improvement. There’s much more beyond that – learn what each BUILD Health community is working to achieve. 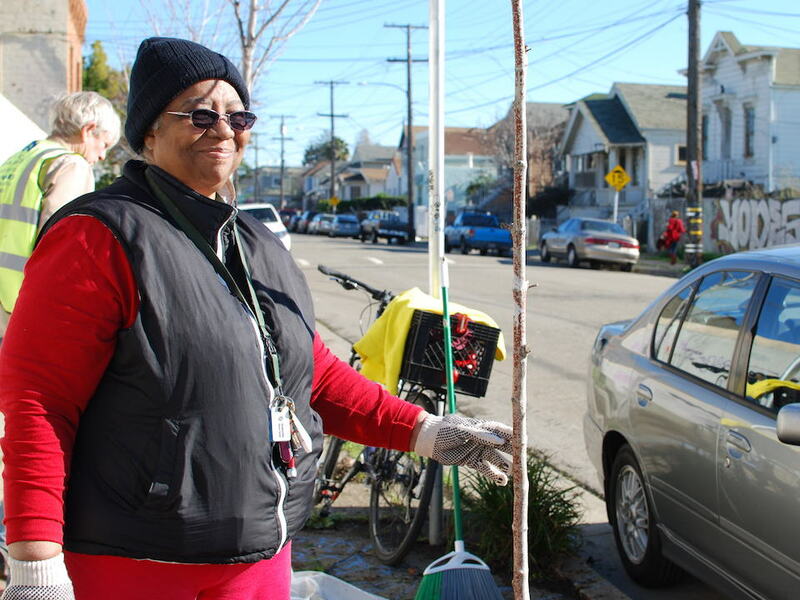 Food deserts represent a huge obstacle to health in areas like West Oakland, putting the health of its residents at risk. Without access to healthy, affordable food, individuals are more likely to experience chronic stress, malnutrition, obesity, and related diseases. San Pablo Area Revitalization Collaborative’s efforts to address the West Oakland food desert led to the creation of the area’s first full-service grocery store in more than a decade. The planned People’s Community Market in West Oakland will play a significant role in addressing a persistent food desert. 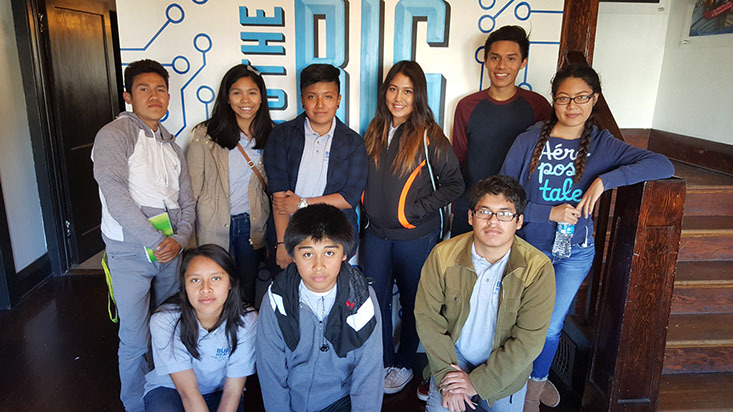 Just shy of four hundred miles south, with the support of Youth Driven Healthy South Los Angeles, ten local youth were trained as Community Health Liaisons to help identify and craft upstream solutions for health issues plaguing Historic South Central Los Angeles. The youth have conducted key informant interviews, presented their findings at a series of town hall meetings, and received stakeholder buy-in to solutions for improving their community’s high prevalence of diet-related diseases. 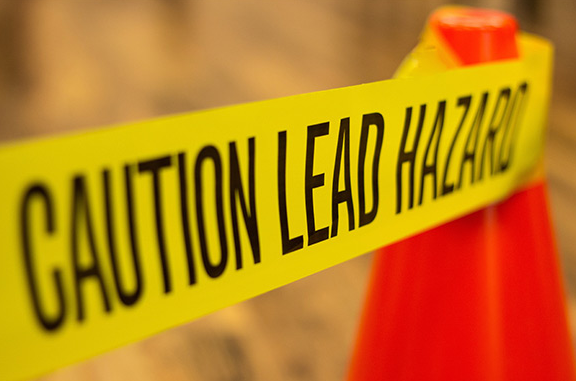 BUILD partners in Cleveland, Engaging the Community in New Approaches to Healthy Housing, continue to advance their campaign to rid the city of toxic lead paint, which can lead to developmental challenges and lifelong health issues. 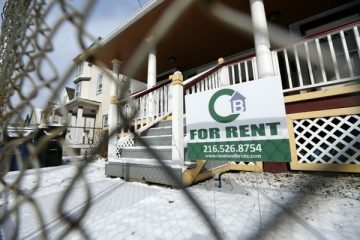 Their efforts have benefited from the attention and support of Sen. Sherrod Brown, who has drafted federal legislation to better protect Ohio families and called for increased funding from the U.S. Department of Housing and Urban Development (HUD). In Texas, the Harris County BUILD Health Collaborative provided impetus for the development of a package of economic incentives clearing the way for the City of Pasadena to build its first vertical farm. This public-private partnership will provide fresh produce to low-income families in North Pasadena, TX, who experience higher rates of illness than the rest of the county. In Seattle, Seattle Chinatown—International District BUILD Health partners coordinated a series of community meetings to better understand barriers to health and wellbeing in the neighborhood. Safety and crime were identified as major sources of chronic stress and sedentary behaviors, especially after last year’s murder of a community leader. The BUILD Health partners spearheaded a survey to inform the development of recommendations to the City for improved neighborhood safety, making direct links between safety and community health. The youth Community Health Liaisons in South Central Los Angeles are working to create strategies for long term health equity. As our first year comes to a close, we’ve had an opportunity to reflect on some important lessons we’ve learned. Following a presentation at the Grantmakers in Health Annual Conference, Chris Kabel shared the funders’ “Five Lessons on Successful Philanthropic Collaborations,” discussing their insights from collaborating across sectors and with different missions – a model of collaborative partnership that is mirrored in BUILD communities. As we move into our second year, the word on the tip of everyone’s tongues is “progress.” We look forward to seeing partnerships continue to grow stronger and deeper, more milestones reached as the BUILD projects continue to gain momentum, and increased opportunities to support the incredible work being done on the frontlines in our 18 BUILD communities across the nation. Looking toward the future, we hope to bring the themes of momentum and progress to the next round of applications. We intend to reach more communities, engage more funders, and diversify the BUILD community with even more approaches to improving population health and reducing health disparities. We are exceedingly thankful for all of the individuals who have contributed to the mission of the BUILD Health Challenge in its first year and look forward to seeing our communities continue to succeed. With that – stay tuned for more! Read a variety of firsthand perspectives from BUILD Health communities and funders on our blog. Learn more about our vision for the future of the BUILD Health Challenge. Take a deep dive into the work being done at our 18 BUILD Health communities. Stay up to date on all BUILD Health communities by signing up for updates or following us Facebook and Twitter. Tribute Mural Hopes To Transform Blighted Corner On San Pablo Ave.